I recently wrote about Le Défi's poor journalism and how they should take the time to check their facts before publishing articles. For those who have no idea what I'm talking about, you can read the article here. I am pleased to report that the sports team at what is supposedly "the most read newspaper in Mauritius" has no time to check their facts when reporting on upcoming matches. The quote below is an excerpt from the Liverpool vs West Ham FA Cup match coverage on page 73 of Le Défi Plus which came out on 30 January 2016 (i.e. yesterday). For those who do not buy the newspaper, this is essentially the first sports page and it is typically used to cover the most important match of the week-end in the UK. I almost spilled my tea when I read this as Sam Byram, as talented as he is, cannot play for West Ham in the FA Cup. Sam Byram joined West Ham on 20 January 2016. Now, the important thing about January transfers in the Premier League (and in any major league) is that many managers are wary about these for a simple reason: players are often cup-tied, meaning they will not be able to feature in cup competitions because they have already played for their previous team in these. Current football regulations state that a player cannot play for more than one team in a cup competition in the UK over any given season (again, this is also true in most countries around the footballing world). 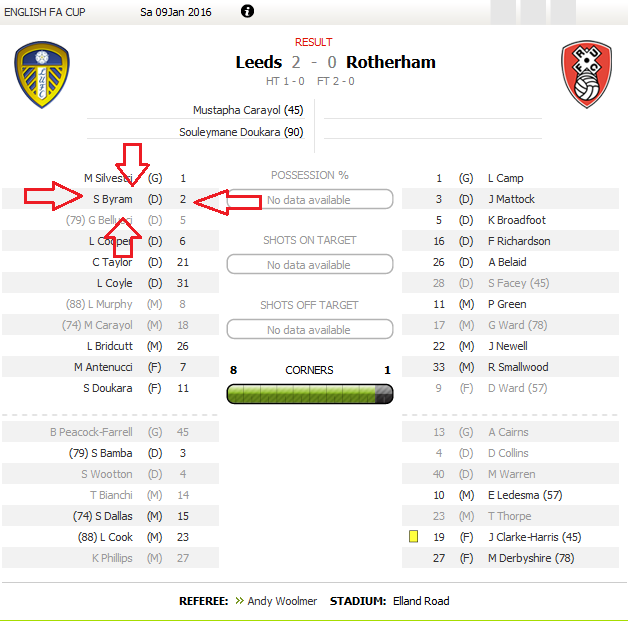 If the journalist who wrote this article had bothered to check his footballing facts, he would have known that Byram had already featured for Leeds in the FA Cup and was thus cup-tied. And this is what the Internet means now: you can check up most facts online. 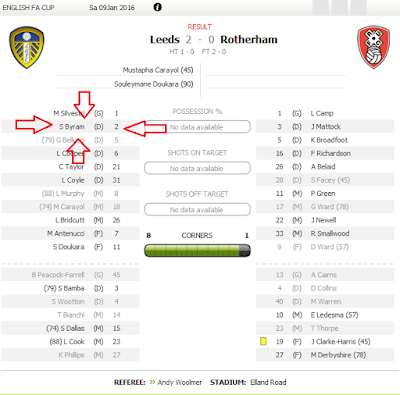 Here's Sam Byram's profile on Soccer Base which clearly shows he's played for Leeds in the cup. Unfortunately, checking facts before they are printed in a newspaper is now overrated!